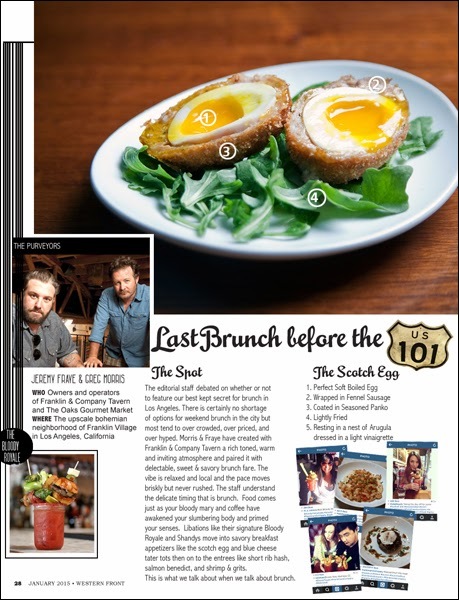 Last Brunch before the 101! 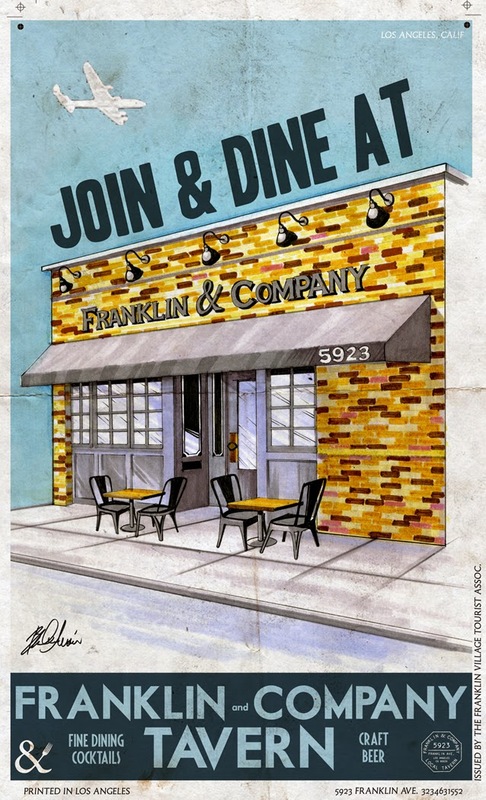 Visit Franklin & Company Tavern for lunch, dinner, & brunch on weekends and major holidays. 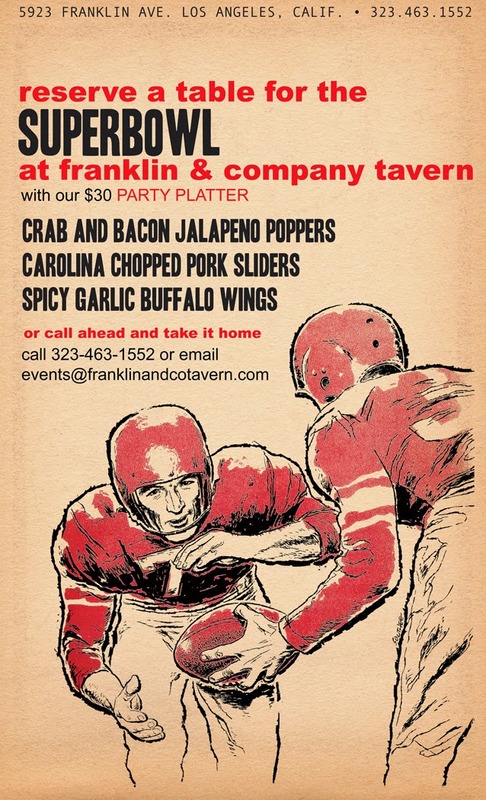 When you're looking for a place to gather with friends, travel no further than Franklin & Company Tavern. Open till we close seven days a week.